For a little gorgeous fun, hop on Ebbetts Pass eastbound for about 45 minutes. 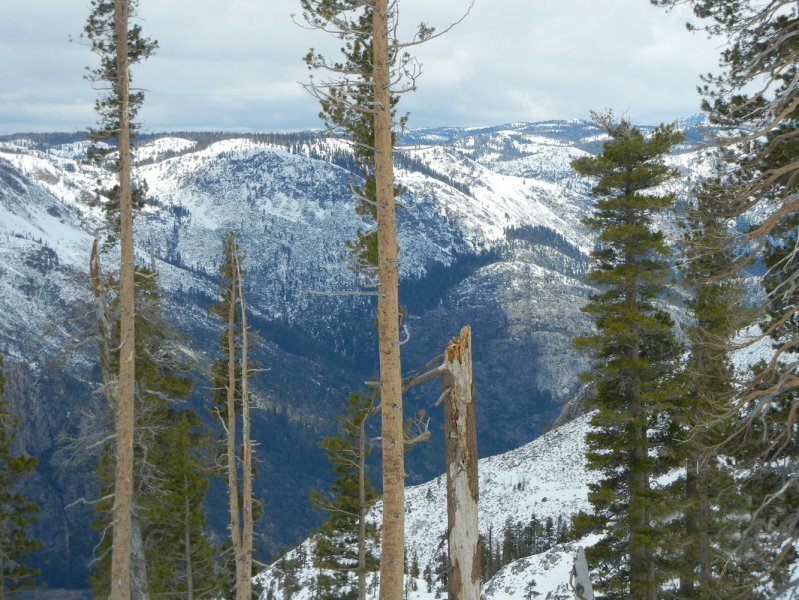 The drive takes you through the western part of Stanislaus National Forest park — past Calaveras Big Trees State Park and White Pines Lake, just before you would arrive at Lake Alpine — for some incredible scenery as you wind your way down Highway 4. Once you hit Highway 207, you’ve hit your destination — Bear Valley Ski Resort. During the summers, the resort offers an incredible amount of activities. Adventure getaways are offered for rock climbers and mountain bikers, and there are some fantastic summer camp opportunities (which include a lacrosse camp and a cycling camp). The resort’s summertime offerings also include tennis, kayaking, swimming, volleyball, golf and soccer. In ski season, Mt. 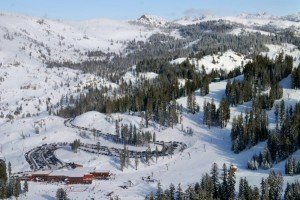 Reba gets a natural snowfall average is 359″ (30 feet) annually, and Bear Valley’s advanced snowmaking system covers a network of runs served by 9 lifts (beginner through advanced terrain) and blankets 795 vertical feet with approximately 100 acres of coverage. 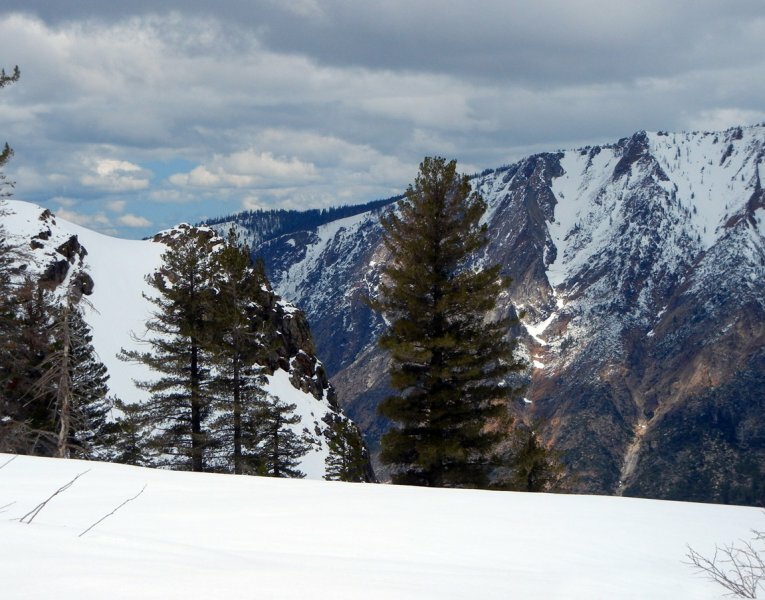 With an elevation ranging from 6600 to 8500 feet, skiers are rewarded for their efforts by fantastic views of the the lower bowl and the surrounding area. There are 67 trails (25% beginner, %40 intermediate and %35 advanced) withing 1280 skiable acres. Lift tickets and season passes are on the less expensive side, comparatively, and crowding is typically not an issue, so even for the most novice of skiers, there is plenty of space to tackle the sport. Nice, right? As far as lodging goes, there are a plethora of lodges, cabins, hotels and vacation rentals to choose from between Murphys and the ski area (if you just can’t muster the strength and will to drive 45 minutes back to Murphys) and, while the lodge offers a nice little cafe, you’ve also got plenty of dining options in the area (coffee shops, saloons, diners, you name it). Nearby Bear Valley Village houses a number shops and restaurants, as well, for those who need a break from the slopes.